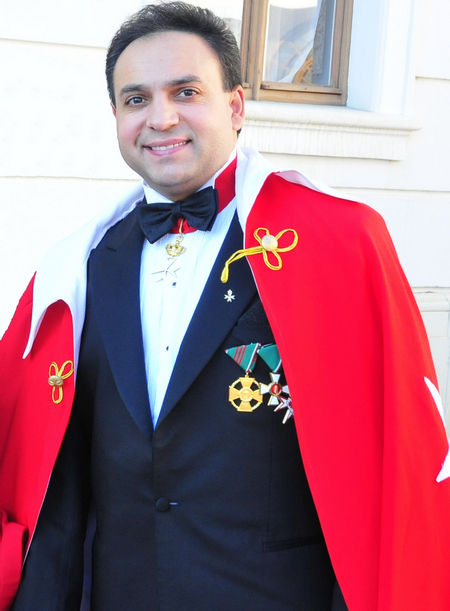 Sir Zoltán Mága, world-famous violinist, Goodwill Ambassador of the Sovereign Order of Saint John of Jerusalem, Knights of Malta, Federation of the Autonomous Priories (KMFAP) was elected honorary citizen of Budapest upon decision of the General Assembly of Budapest City. On the 19th June 2012, on the Day of Freedom, in the town hall of the city H.E. 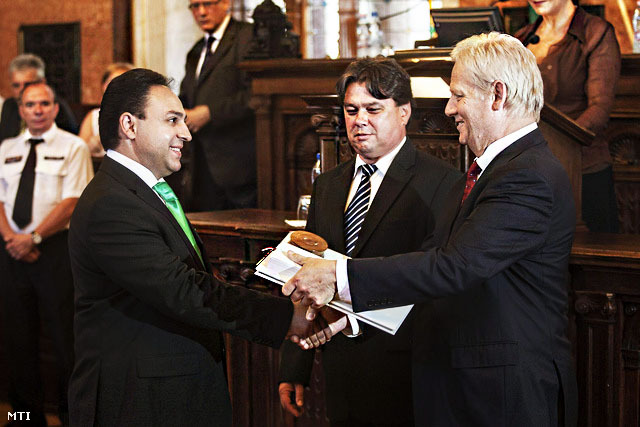 István Tarlós – Mayor of Budapest handed over the honourable and distinctive title to Sir Zoltán, who received this prestigious award at a very young age. An outstanding merit of Sir Zoltán is his generous humanitarian activity, which he performs in the framework of the charity concerts for many years now, so helping hundreds of needy in Hungary and in the neighbouring countries.